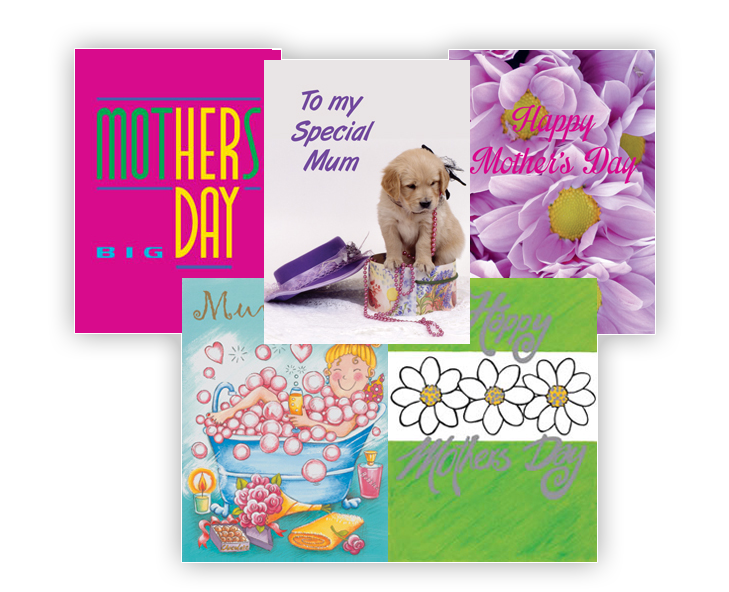 THE CARING CARD COMPANY LTD is a 100% New Zealand owned company and has been manufacturing and wholesaling greeting cards in New Zealand since 1984. 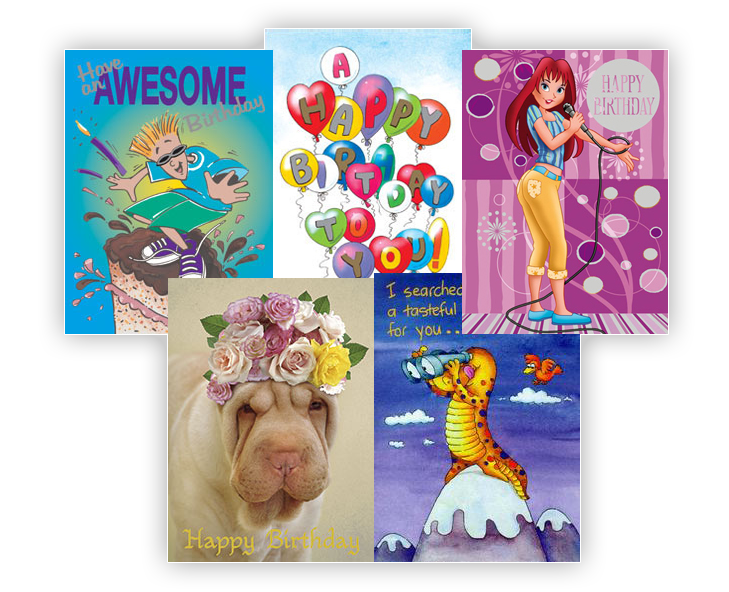 All our cards are printed on environmentally friendly, high quality artboard. 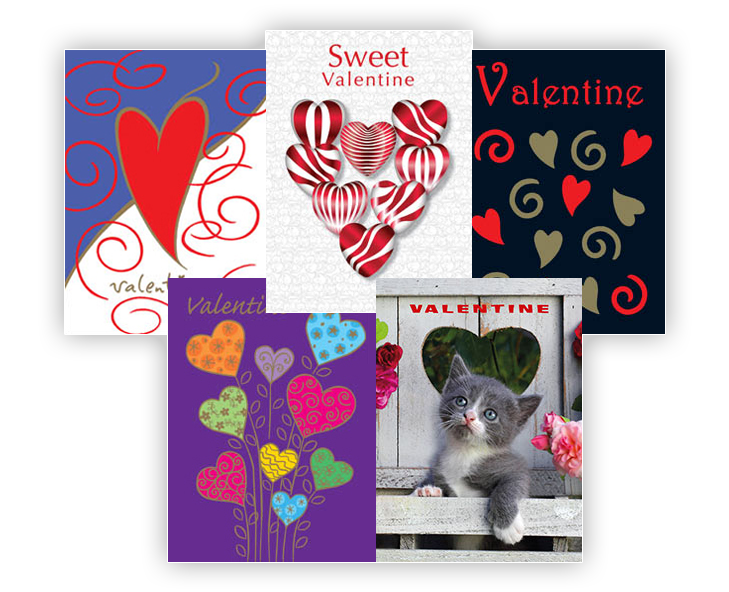 They have a gloss finish and are enhanced with rich foils and embossing. 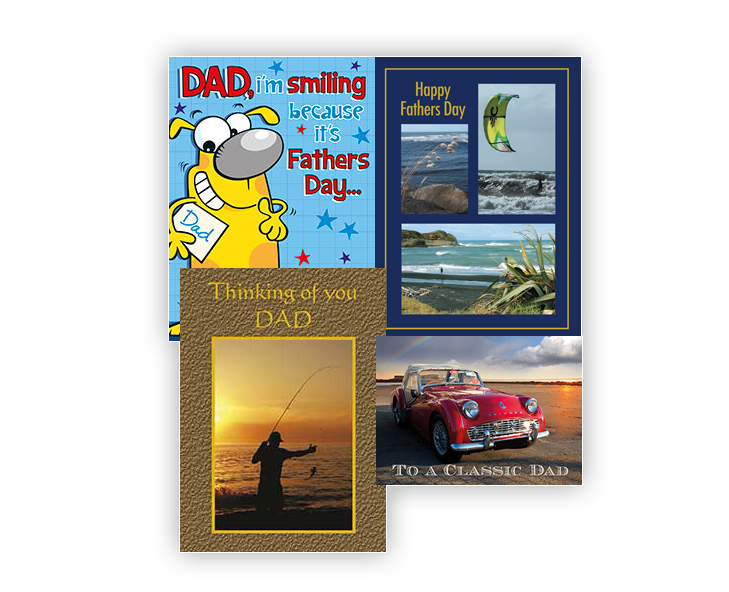 Our range includes designs for all occasions including Valentines, Easter, Mother’s Day, Father’s Day and Christmas. All our cards are printed, foiled and finished in New Zealand and we are proud to be part of Buy New Zealand. 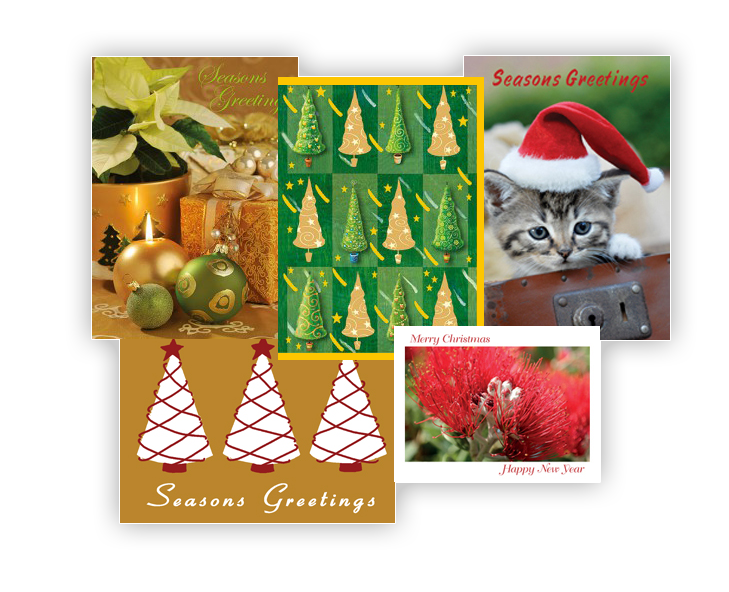 Custom Cards is a division of the The Caring Card Co Ltd, it was established in 1990 to supply companies and individuals directly with Christmas cards that could be personalised to their specific requirements. We can also supply Corporate customers with Birthday and Thank you cards etc for their clients and staff. Our designs are sourced from New Zealand and Australian artists, and also from top selling European designs and are updated regularly throughout the year to keep our selection modern and up to date. What we offer is a friendly and efficient service (some of our personnel have been with us since 1990 – as have some of our clients) and we will go to great lengths to make sure that our clients get the best quality product with exactly the right message inside and delivered as quickly as possible. From an order of just 50 cards to one of thousands, all are treated with the same care and attention and this we feel is a big part of our success. 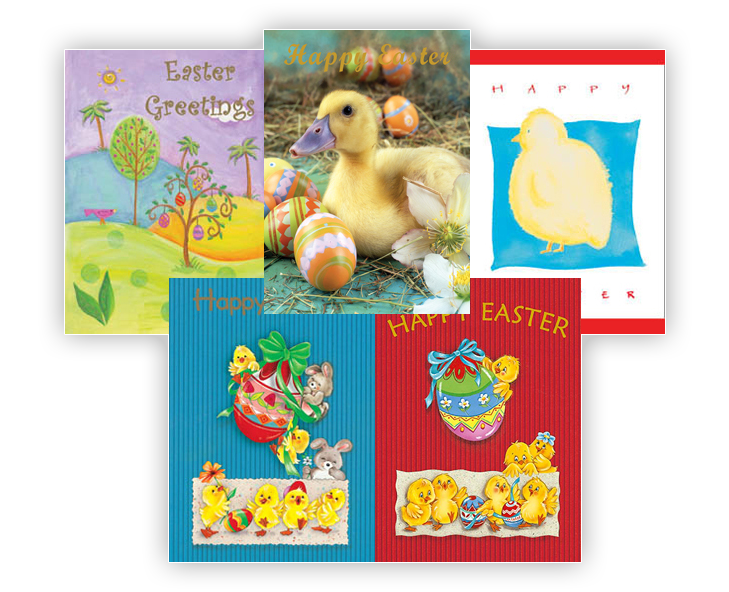 Please feel free to contact us regarding any Greeting Card needs you may have. Call us on +64-9-8333485 or email admin@caringcards.co.nz. We are only too happy to help.